Food Empowerment Project seeks to create a more just and sustainable world by recognizing the power of one’s food choices. Help us to create a more just and sustainable food system for all with your tax deductible donation. F.E.P. 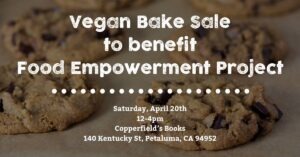 works to promote ethical veganism through education, through outreach, and also by providing tools to help people go vegan. F.E.P. works to advance the rights of farm workers by supporting corporate, legislative, and regulatory changes. F.E.P. is working to inform consumers around the globe about the worst forms of child labor, including slavery, that take place for chocolate. Demand that Safeway eliminate restrictive deeds preventing new grocery stores from replacing them on their former properties. 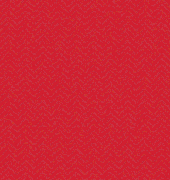 Keep up-to-date on events, developments and campaigns. 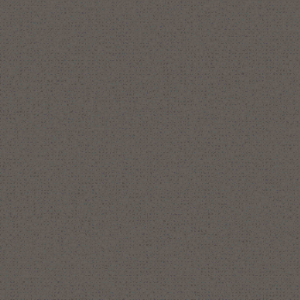 We will never sell, rent, or share your information with another party, for any purpose. 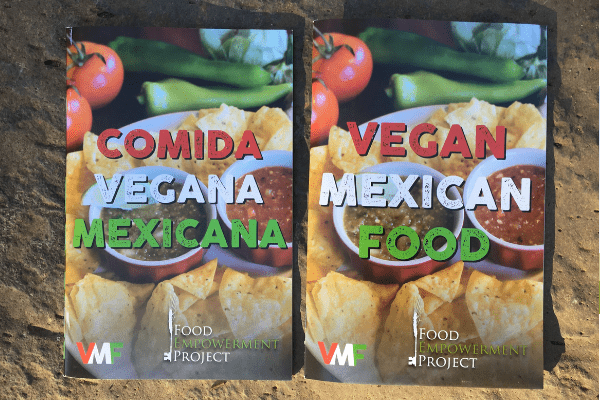 Our Vegan Mexican Food Booklet is here! 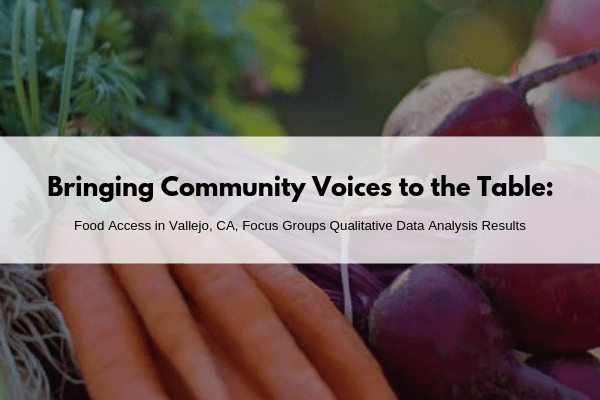 Check out our Focus Group Report! 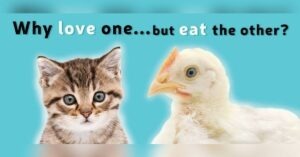 Help end animal suffering, one glass at a time. Food Empowerment Project’s (F.E.P.) 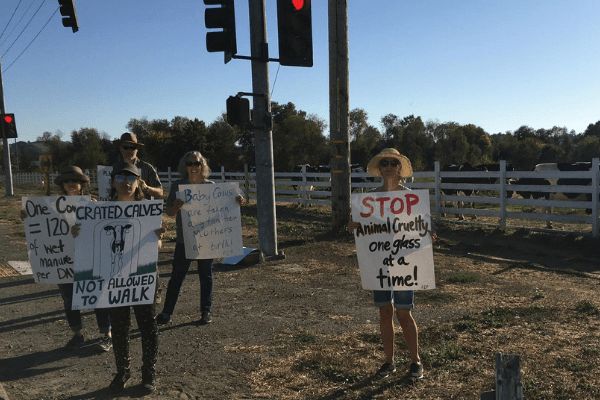 latest effort to raise awareness about how animals are raised and killed for food will focus on engaging commuters by giving them information about the cows they see while driving by. Shame on Safeway! Help bring Safeway’s disgrace to light! 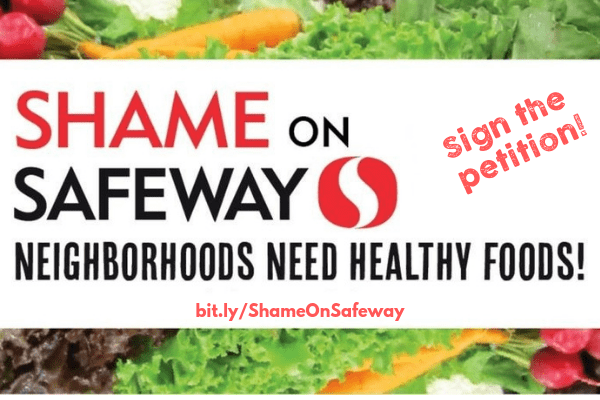 Sign and share our petition Demand that Safeway eliminate restrictive deeds preventing new grocery stores from replacing them on their former properties. Learn more about other ways you can get active for the Shame on Safeway campaign here. 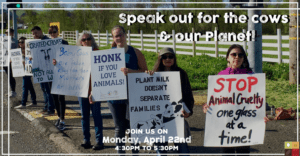 We encourage healthy food choices that reflect a more compassionate society by spotlighting the abuse of animals on farms, the depletion of natural resources, unfair working conditions for produce workers, and the unavailability of healthy foods in low-income areas. By making informed choices, we can prevent injustices against animals, people, and the environment. We also work to discourage negligent corporations from pushing unhealthy foods into low-income areas and empower people to make healthier choices by growing their own fruits and vegetables. In all of our work, Food Empowerment Project seeks specifically to empower those with the fewest resources. By recognizing and making informed food choices, we can prevent injustices against people, the environment, and animals. Your support will help Food Empowerment Project get one step closer to a more just and sustainable world.